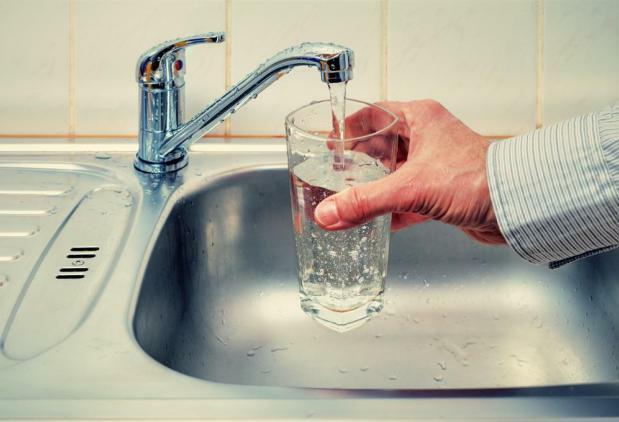 Upgrades to the reverse osmosis trains in Pembroke will reduce the amount of electricity required to run the plant, resulting in annual savings of €421,596. This is one of the projects being undertaken by the Water Services Corporation, which is also laying around 3,000 tonnes of pipework and fittings through the subterranean tunnel that will upgrade the island's water supply ensuring uniform quality across the island. 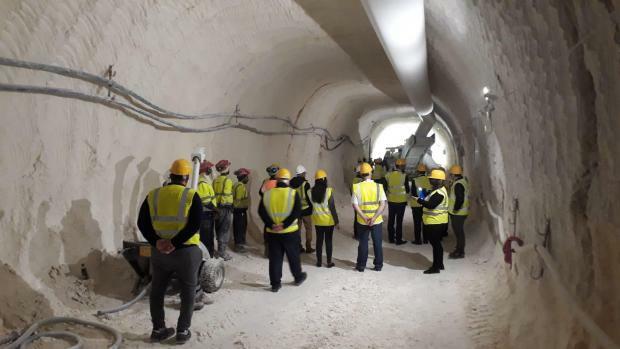 Energy Minister Joe Mizzi and EU Funds Parliamentary Secretary Aaron Farrugia on Monday visited the 9.5km tunnel being drilled from the Pembroke Reverse Osmosis plant to the Ta’ Qali Reservoirs. The project aims to improve the overall water quality in many parts of Malta and improve operational efficiency and environmental sustainability. Updates on this project’s progress were given by Water Services Corporation chief executive Richard Bilocca. The subterranean tunnel will house two pipelines, one to deliver water to Ta' Qali and the other will be used to supply high quality blended water to the central part of the island through a centralised hub feeding mainly via gravity – no need of pumps. The production and supply of the large diameter glass fibre reinforced plastic pipes inside the tunnel is entrusted to Turkish company Superlit Boru Sanayi A.S which has vast experience in the field. Tunnel boring works are being carried out by Bonnici Bros. Services Ltd. The tunnel will link the largest reverse osmosis plant in Pembroke to the Ta’ Qali group of reservoirs via large diameter 1.2-meter mains. The pipeline will increase water blending potential and reduce the amount of energy required to pump water across the island to the "barest minimum". The significant reduction of pumping losses will also mean crucial savings in electricity used for pumping as well as hundreds of tonnes of CO2 per year.